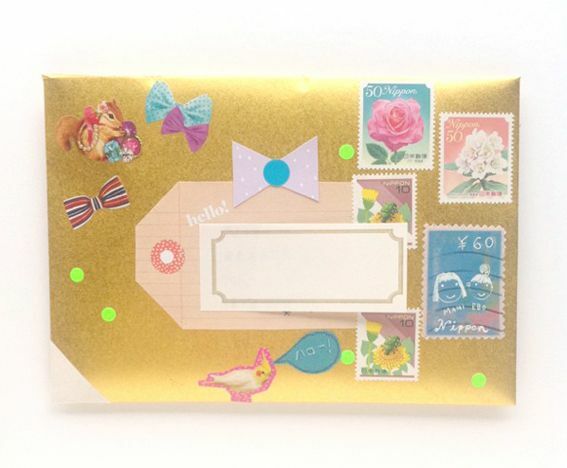 The bottom mail is an upcycled small box of cookies from Maison romi-unie. You can see some of their cute house cookie boxes here. 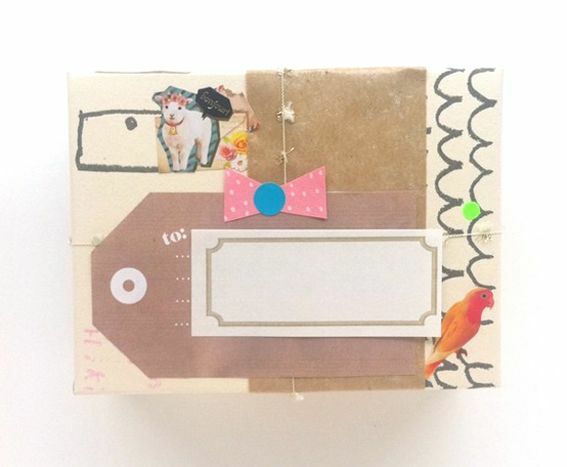 It's fun to send letters in recycled boxes don't you think?